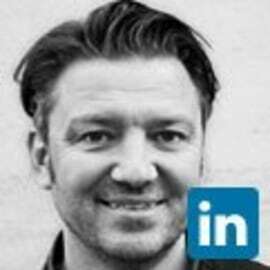 Jacob has  20 years of experience working with analysis and management in the sector of higher education in Denmark. He currently working at the Vice-chancellors office in the development of the university strategic management information system using dashboards representing more graphics/ data visualization. He has  bachelor degree in political science and a master degree in evaluation.